« It’s Time to Celebrate the Gift of Adoption! November 2, 2018 (LifeSiteNews) – What’s your main motivation to vote? When you are choosing a party or particular candidate, what’s the most important issue on their platform? Education? The local or national economy? Health care? Support of programs for families and children? Immigration? Foreign policy? Yet, when you look at the bigger picture of the longer-term impact of abortion, and the personal and social costs, you may decide to move up abortion on your list of concerns when casting your vote. After over 25 years working with thousands of women and men after their abortion procedures, the reality is far more complex than the pro-abortion rhetoric of rights and choice. Abortion has emotional and physical consequences that can negatively impact women and men, their relationships and families. The poor and minority communities thought to be most in need of abortion “services” have the highest rates of abortion . Tragically, it turns out that they also have the greatest risk for post-abortion reactions that feed addictions, abuse, and the breakdown of family life. Why are they at higher risk? While abortion may initially appear to solve the problem of an unplanned pregnancy, the unfolding consequences of the procedure can be devastating for women with a previous history of sexual, emotional, and physical abuse. 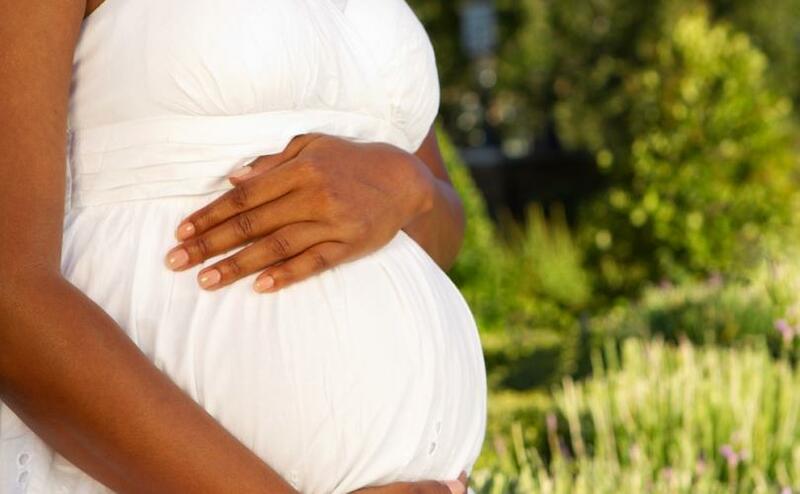 If we look at the rate of sexual abuse among African-Americans, we find a group of women that is especially vulnerable to post-abortion complications. Statistics reveal that 1 in 4 or 3.3 million African-American women have been sexually abused . The intimately invasive and painful abortion procedure can be experienced as a traumatic re-enactment of the physical and emotional violation of previous abuse. After the abortion these women may experience a powerful resurgence of trauma-related symptoms: addictions; impulsive acting out in relationships; episodes of rage, anxiety, depression; self-injury; nightmares; and difficulty sleeping. These symptoms can contribute to problems parenting their living children. Women are left more vulnerable to ongoing exploitation, dysfunction, and abuse in their relationships. We know that this instability and dysfunction in relationships leads to breakdown in family life, leaving women and their children vulnerable to predatory relatives, partners, and friends. Economic and social problems are closely connectedto family instability. The cycle continues: more abuse, more trauma, more abortions, more death. The emotional and spiritual recovery process helps to significantly reduce destructive symptoms and behaviors and provide a foundation to build a healthier relationship with God, spouses/partners, and living children. An increase in depression and anxiety . Even among those that feel a sense of relief after the procedure, unresolved feelings and memories of that loss lead to the abuse of substances and self-destructive behaviors that can lead to personal and relational dysfunction . Subsequent abortions are common after the first procedure (half of all procedures are repeat abortions with the highest rates in minority communities.) Repeat abortion raises the risk of miscarriage and infertility. When you go to the polls on November 6, make sure the candidate you’re voting for understands the impact of abortion on a woman’s emotional and physical health, her partners, and family. According to the Census Bureau, the rate of abortions in 2006 among black women was 50 per 1,000, compared with 14 for white women and 22 for “other” women. In New York City, 6 out of every 10 unborn African Americans are aborted. This entry was posted on Tuesday, November 6th, 2018 at 1:02 pm	and is filed under News & Commentary. You can follow any responses to this entry through the RSS 2.0 feed. You can skip to the end and leave a response. Pinging is currently not allowed.